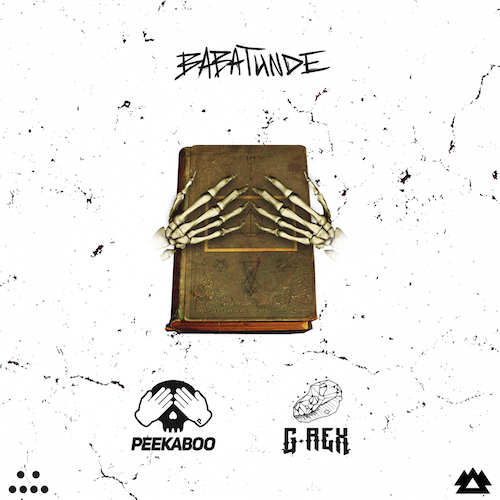 PEEKABOO returns to Wakaan with a mind bending tune called “Babatunde”, which is a collaboration with G-REX that marks his own debut on Liquid Stranger’s imprint. Detroit natives Matthew Lucas and Jake Sweeney throw down thick basslines with underground wobbles that give the song some serious sinister vibes. The styles of PEEKABOO and G-REX complement each other perfectly, so hopefully we hear more collaborations from them in the future! The song has been played by YOOKiE, Dion Timmer, Ray Volpe, TYNAN, QUIX, ATLiens, Hydraulix, Kill The Noise, Excision, and Borgeous.